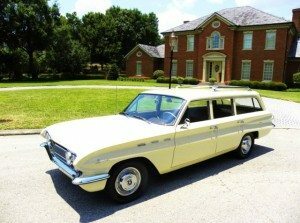 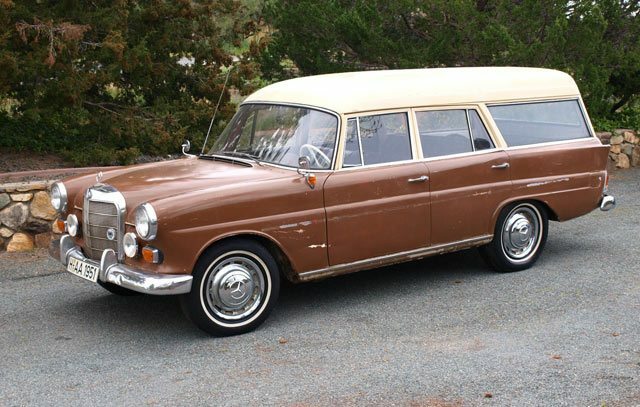 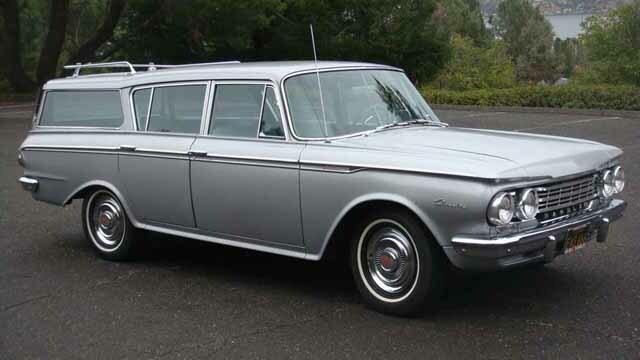 It’s unusual enough to find an early 60’s Mercedes wagon in the states so to find this custom coach built wagon is extremely rare. 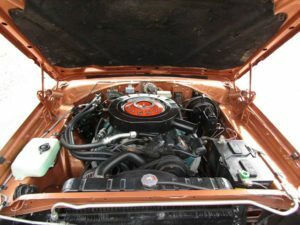 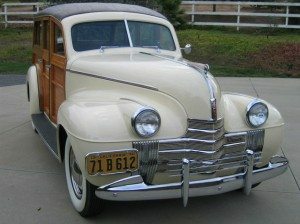 Hess & Eisenhardt were perhaps the best know of the U.S coach builders and for the Germans it was Binz GmbH & Co who are still in business today. 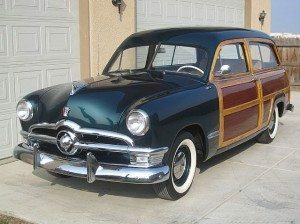 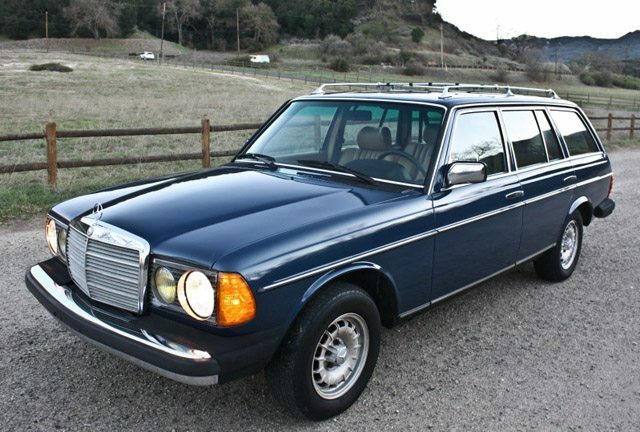 There is little know of the history of this wagon but based on receipts the seller determined that it resided in British Columbia until the early 1980’s when it was moved to Sacramento, California. 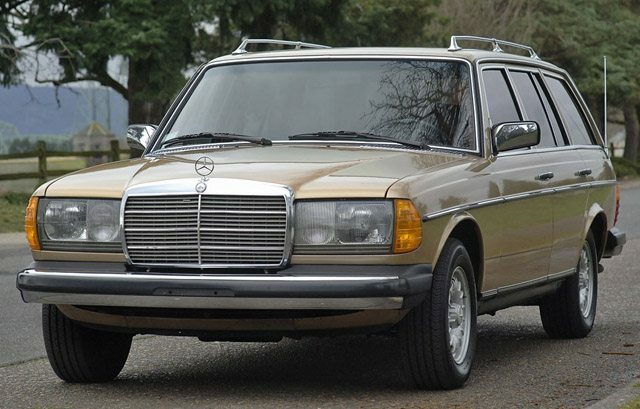 Needing a full restoration, the Mercedes has a $20,000 BIN on Ebay.